Directions: For use in the shower or bath. 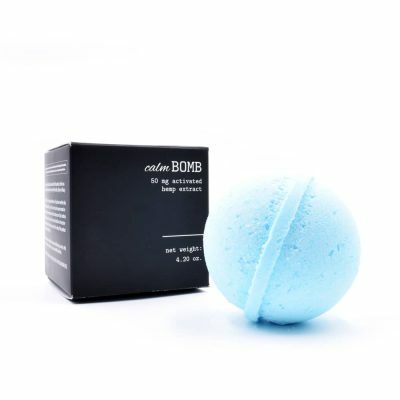 Apply a small amount of product on a wet puff. Lather and rinse. Looking for an all-natural body wash alternative? 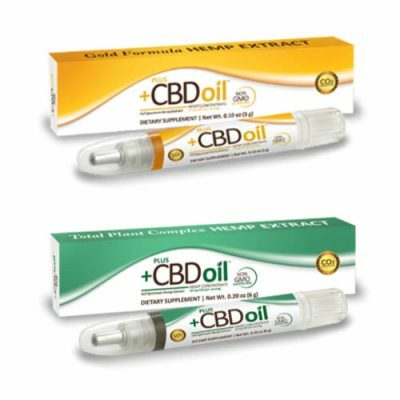 Cibaderm™ CBD oil body wash contains their exclusive Hemp CBD Complex™ formula to detoxify your skin. With ingredients such as lavender and peppermint essential oils, the body wash will leave a natural scent with a hint of peppermint. This body wash blend is completely free of parabens and sulfates so that it gives your skin a naturally healthy feeling after each use. The refreshing blend of natural ingredients in Cibaderm™ CBD oil body wash leaves your skin looking and smelling great, but also promotes healthy skin from HempMeds ® full spectrum hemp oil. Cibaderm™ hemp oil body wash is designed for quick absorption so that your skin reaps the many benefits of all-natural hemp and essential oils. With pure hemp oil as the first ingredient, Cibaderm has designed this body wash for optimum skin health inside and out. The essential oils enhance the blend to ensure your skin is immersed in ingredients that promote refreshing, youthful-feeling skin for all skin types. Designed to give your skin the all-natural deep clean it deserves, the Cibaderm body was will also leave it nice and smooth. 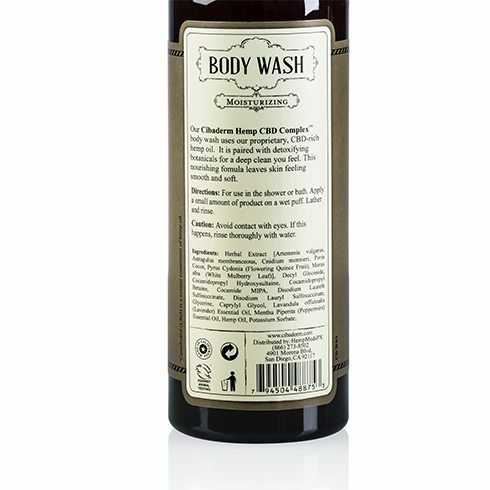 Give Cibaderm hemp oil body wash a try today! 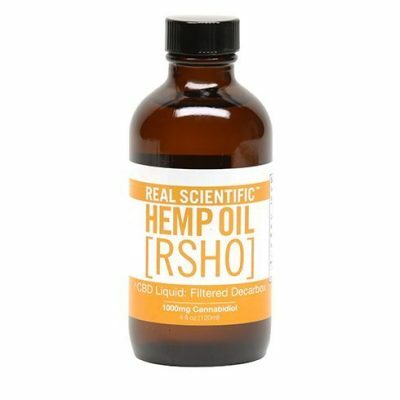 Looking to for an all-around CBD oil skin treatment? Check out more products from Cibaderm by clicking here.